OBSESSED OVER STONES! Obsessed with colored stones, precious, semi precious and just about anything that shines, from the mountain rocks to the precious diamonds! here you will find information on gem stones, types, their properties symbolism tips for buying and caring, latest trends in gemstone jewelry, stones believe in them or don't you sure can't ignore them! Please do not copy content or photos for fear of karma! I do not sell gemstones or jewellery! 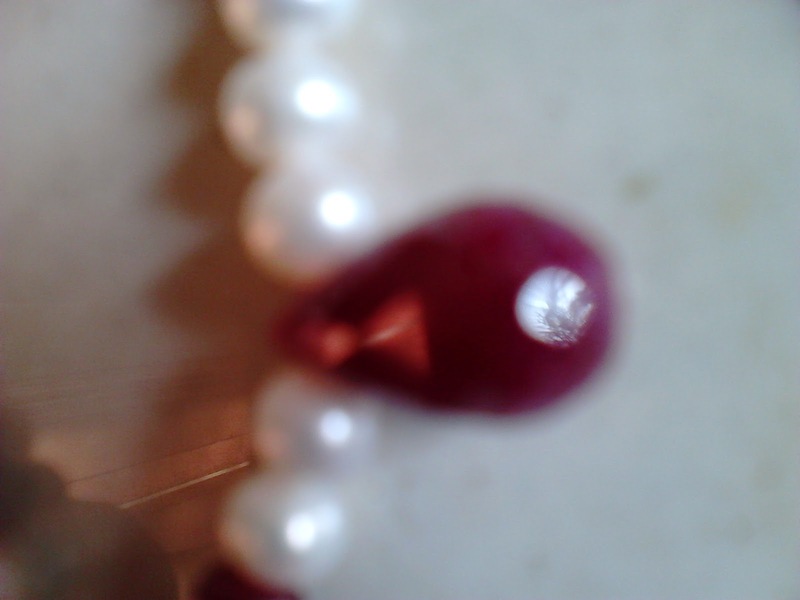 Get a ruby pearl necklace! This is a beautiful semi precious gemstone that is affordable and looks great. 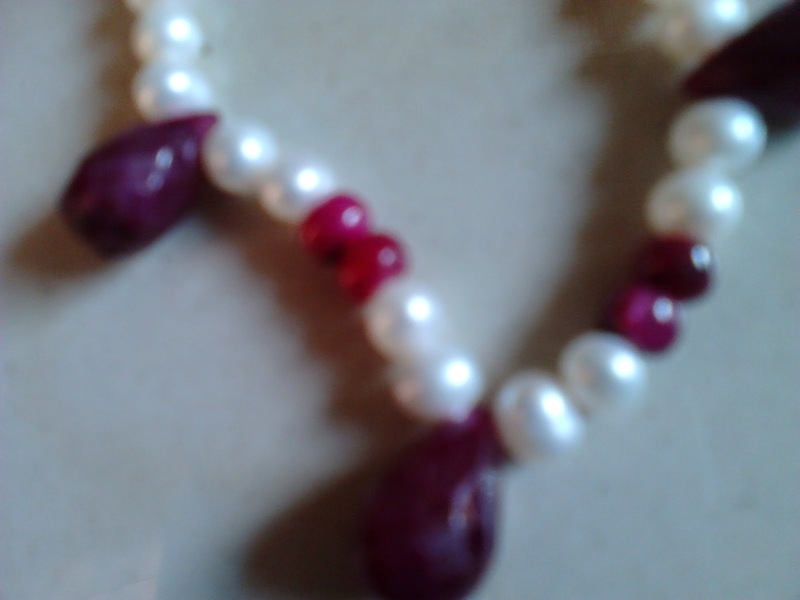 With a dark pinkish red glow the neck piece goes off very well with other gemstones like emeralds and pearls. Rubies are also available according to the clarity and cut and the prices range accordingly. Rubies, red color energy , very good for the root chakra, are available loose stones and also in form of gemstone jewellery. People often buy rubies for astrological purposes and healing but the beautiful stone is great color and also vibrates good energy. The finger ring gemstone is worn in finger according to the type of life energy required by the body in any specific field in life. Also known as Manik stone a 40th Anniversary gemstone, the stone is usually said to be worn on Sunday or Saturday and in the ring finger. It is believed to be a stone that helps for reaching a higher position status. Feng shui color for fame, being red the ruby of red color vibrates loads of energy . The energy is also very good for healing heart issues and emotions. Very good for all people who are beginning new ventures or jobs as the stone is believed to attract fame and success energy. Ruby is a form of Aluminium oxide known as corundum. Ruby is a prized gem stone and loved for its beauty and red color. Rubies inspire creativity, wisdom and improves confidence and spiritual energy. Rubies are available from many countries and the color ranges from transparent to light pink to deepest red and violet. A sun stone ruby signifies boldness, power ambition and kind heart. As for birth stone ruby is a stone for people born in july. A red vibrant stone for developing love and compassion it is also among the costliest and a royal stone handed down by royal kings. I love solid stones and not the transparent ones, I really don’t know much about the carats but go in for affordable jewellery pieces and while buying loose gemstones buy from reputed jewelers. It is actually very difficult for a lay person to understand about the varied price ranges and clarity discussions shared by the gemologists, go for what you feel right and love the color, buy it! It’s my luck to visit at this blog post. It’s enormous that you are getting thoughts from this post of precious ruby gemstone. 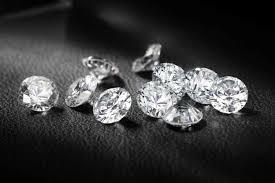 Nice blog, click the Bleow links buy original gems an affordable prices. Comment Like Share for the Love of Colored Stones! Those The universe chooses Find me! Obsessed Over Stones 2013-2019 Mrs.Rizwana A.Mundewadi . Simple theme. Powered by Blogger.